Ability to throw knives -- Finally! 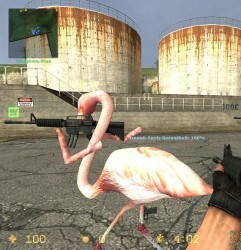 When a player scores a knife kill, they take the model of the person they kill. 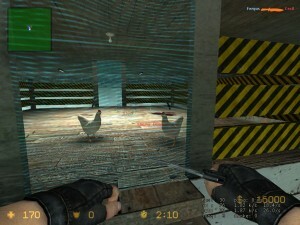 When the situation comes down to a 1 vs. 1, Last Man Knifing will pop up a menu offering the players the option to agree to knife. If both players agree, they knife! 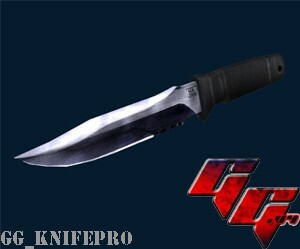 Edit of Gun Game's Knife Pro to give configurable options. 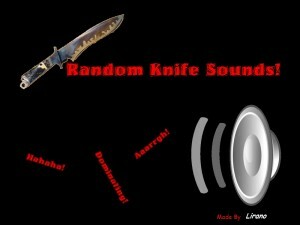 A Remake of Lobe's KnifeKing In python! This mod adds the function to drop the knife! Just press G while you are holding your knife to drop it. 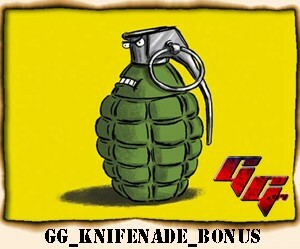 Gun Game v4 Addon that gives more options for nade and knife levels. 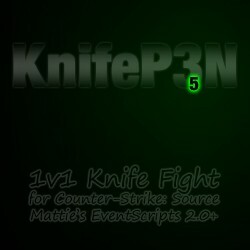 A script that counts each players kills with a scout and knife. Also tracks total scout & knife kills on the server. ©2011 Site Credits Problems with this site? Special thanks to everyone for their help!